Blackburn Rovers are close to completing a move to bring former loan winger Harry Chapman back to the club on a permanent basis. The Middlesbrough man spent an impressive spell with Rovers last term, and according to Alan Nixon, the Lancashire club have now agreed a fee to bring Chapman back to Ewood Park on a full time basis. Chapman has struggled to break into the Middlesbrough first team and has found things even tougher under current manager Tony Pulis, and he will see a move to Rovers as the ideal chance to get his career well and truly up and running. The 21-year-old has had spells with Sheffield United and Barnsley in the past, and played a big part in helping the Blades win promotion from League One just a couple of seasons back. 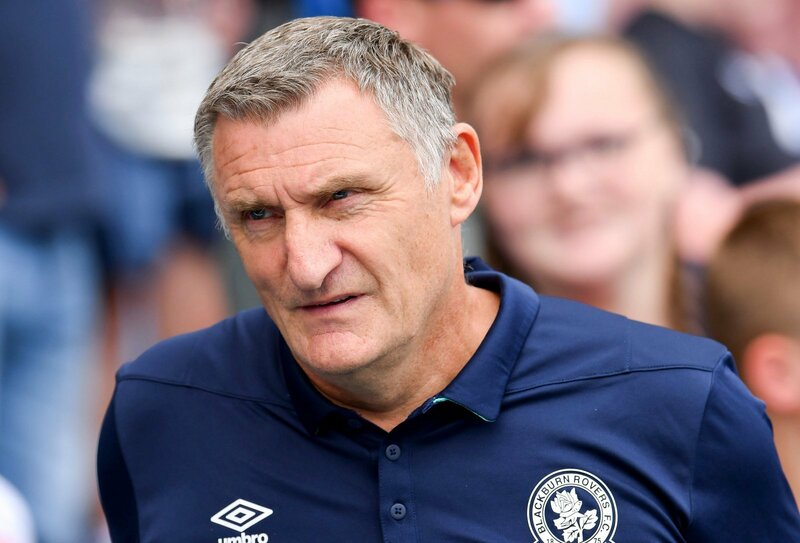 He did similar last season with Rovers too, making a dozen appearances for Tony Mowbray’s men in what was a successful season in the third tier for Rovers. There is no indication of how much Blackburn will be paying for the Middlesbrough man, but they will no doubt be keen to wrap up any potential deal as soon as possible with the end of the January window closing in quickly. This is a solid signing for Blackburn, and Chapman is a player who was well liked and fit in well with Rovers last term. At just 21 he has plenty of potential and as long as Rovers aren’t paying over the odds, then Chapman should become a solid player for them.